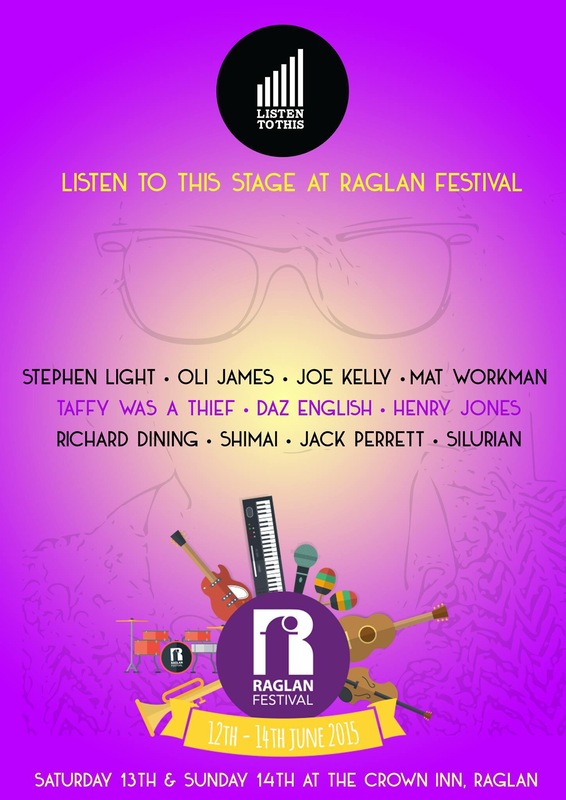 Listen To This are back hosting a stage at The Raglan Festival for a second year! We are delighted to be playing host to the acts detailed on the poster. Join us on Saturday June 13th & Sunday June 14th for a jam packed day of live music.